The award-winning INFINITI QX80 near Dallas is ready for you to test drive at GRUBBS INFINITI. View our extensive selection of the INFINITI QX80 above and select your ideal color and trim. 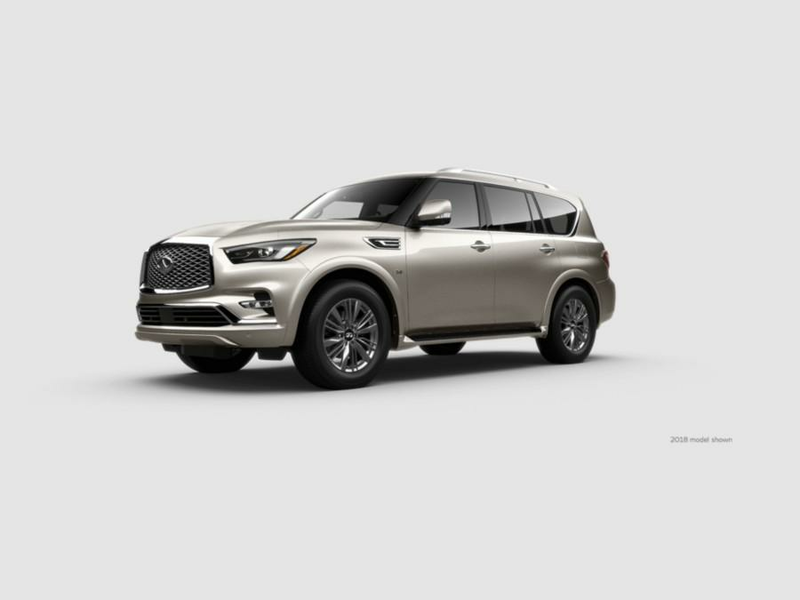 The QX80 SUV commands attention beginning with its architecturally refined exterior and continuing on in its serenely quiet and comfortable interior. Prepare to be delighted by the soft textures, generous interior space, and modern upgrades which combine to bring you an immersive driving experience that will engage all of your senses. Visit GRUBBS INFINITI to take advantage of our amazing offers on the INFINITI QX80 near Dallas. Find out how you can buy or lease a new QX80 in Grapevine today. GRUBBS INFINITI has your new INFINITI QX80 vehicles for sale near Dallas-Fort Worth. Part of Grubbs Auto Group, our INFINITI car dealership has all of the latest new models, used cars, and certified pre-owned INFINITI vehicles, giving you a wide array of premium options to choose from. 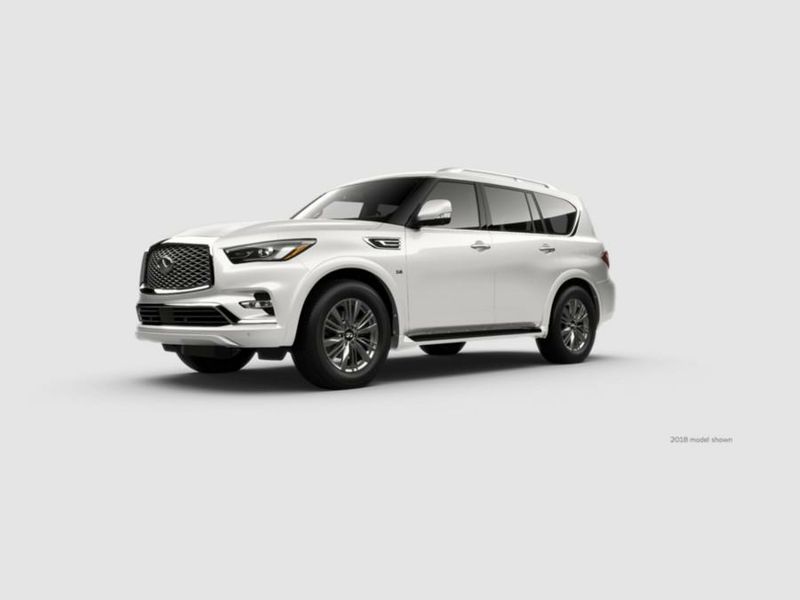 Find your new INFINITI QX80 vehicle near Dallas in our inventory above, and make it yours by selecting a trim and features using the filters provided. If you have questions about leasing or financing your vehicle at GRUBBS INFINITI, call us at (817) 809-2600 or get in touch with us online. Take a moment to view our INFINITI lease offers selected exclusively for our Grapevine guests. When you are ready to test drive your new INFINITI QX80 vehicle, visit our INFINITI dealership near Fort Worth and drive off into the Texas sunset!